← I Will Be On the Radio …as a Guest! 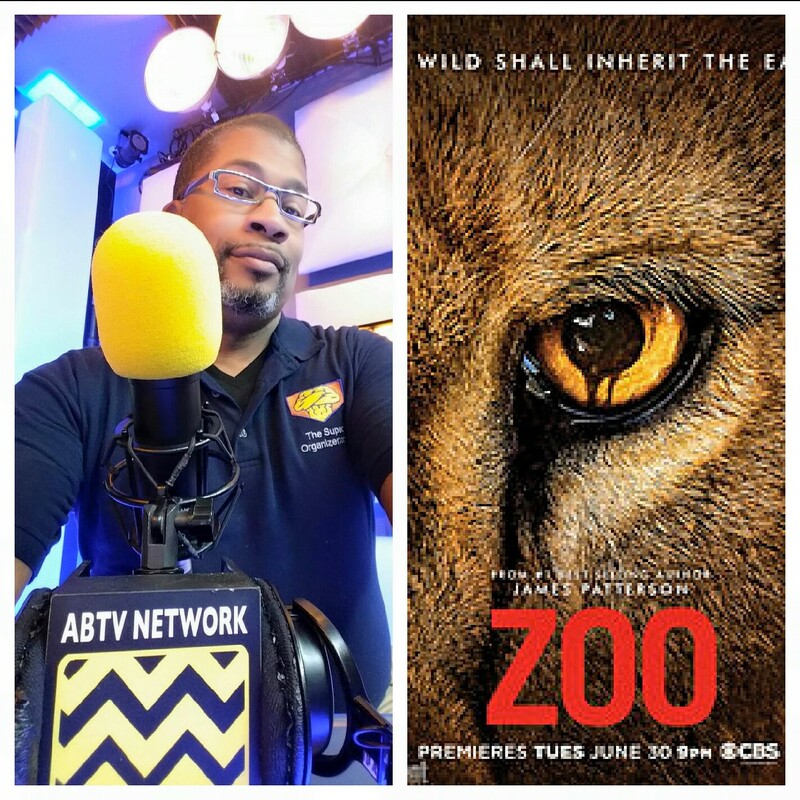 Tonite I’m Co Hosting the Premiere of AfterbuzzTV’s Zoo After Show! James Patterson and Michael Ledwidge wrote a fantastic book ZOO!! I read it in 3 days! I could NOT put it down! I love nature (in this case Animals) turning on humans stories! CBS made it into a limited series. It debuts tonight. I will be co hosting the after show of the premiere of ZOO. You can watch live at 10 pm PST on afterbuzztv.com. It is not my first time to pay a visit this site, i am visiting this website dailly and take pleasant data from here every day.